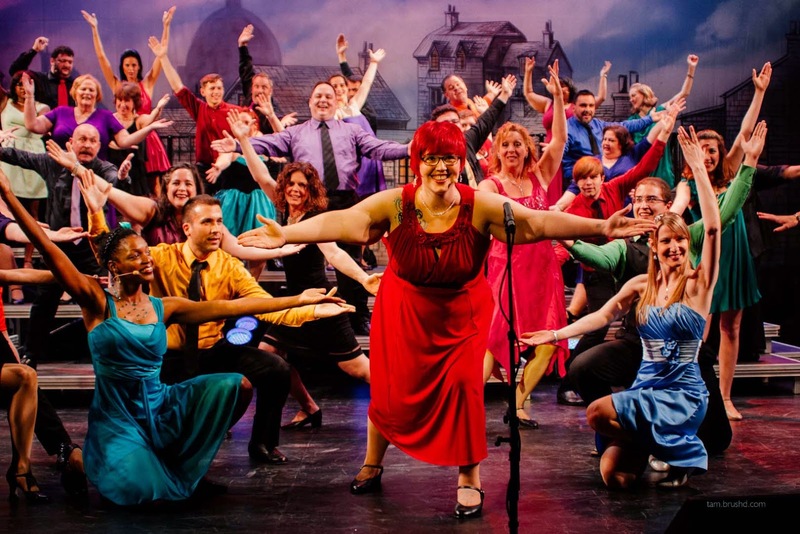 After operating out of the Oscar Peterson Hall at the NDG Loyola Campus of Concordia University for many years, the award-winning Lyric Theatre Singers have relocated downtown to the DB Clarke Theatre. I attended opening night of the 2014 production Forever Broadway! and there is no question that the group has another winner on its hands. The show features a great set and costumes. While I love the Peterson Hall, DB Clarke definitely seems like a better fit. Most noteworthy is the large screen with a rolling set of scenery to go with the different themes. Every seat in this theatre is also a good one. There are three more shows on June 13 and 14. 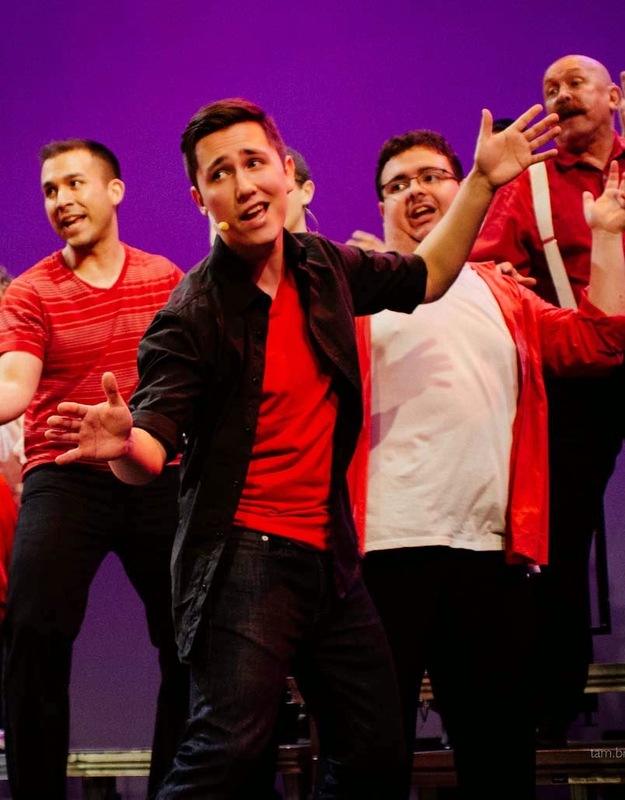 They feature a cast of 40 vocalists, backed by five musicians in a high-energy musical revue! Forever Broadway! is a tribute to the composers and creators of the musical theatre stage. It combines well known classics with favourite songs from today’s hottest shows. 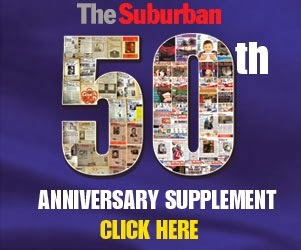 The local Broadway dream-team of Bob Bachelor and Chris Barillaro, have compiled a crowd-pleasing, eclectic mix of music that will captivate audience members of all ages. Long time collaborator, choreographer Mary Sarli, rounds out the artistic team to put the Singers through their dancing paces! Numbers like this one are real crowd pleasers. 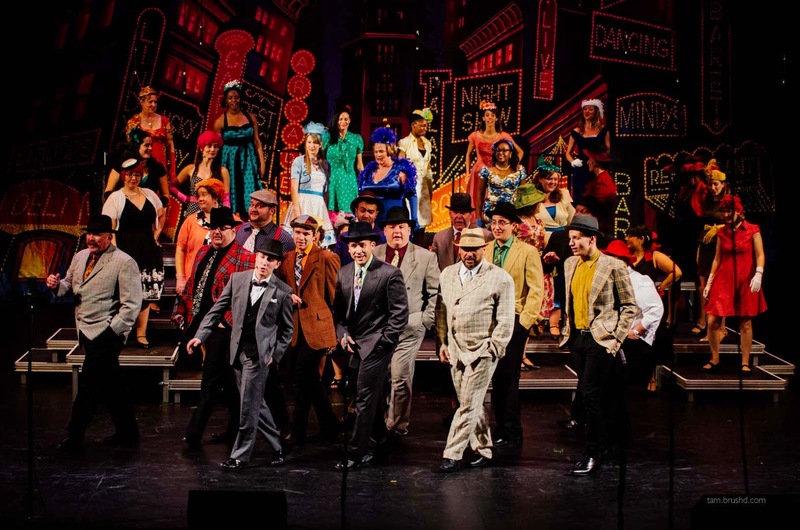 The audience thorougly enjoyed selections from Ain’t Misbehavin’, Guys and Dolls, Cinderella and Thoroughly Modern Millie, along with ever popular songs from Little Shop of Horrors, Godspell, Avenue Q and Mary Poppins. are a perfect fit with the other material we have chosen for this show," Bachelor said. Lyric Theatre is a well oiled machine, offering the type of quality musical entertainment Montrealers are not often exposed to. Big numbers like this show what efforts go into putting this type of show on. Donations of non-perishable goods will be gratefully accepted for the NDG Food Depot. I guess there is a first for everything and today I had one of the strangest experiences of my life. Downtown for a meeting, I was so excited to find an available parking meter at the corner of President Kennedy and McGill College. An hour later, as I approached the vehicle, I saw a "swarm" of people (and you will see what I mean by the word "swarm") taking photos with their phones. There was a "swarm" of bees resting on the top of my trunk and all the way down across my license plate - onlookers guessed they numbered at least 5,000. 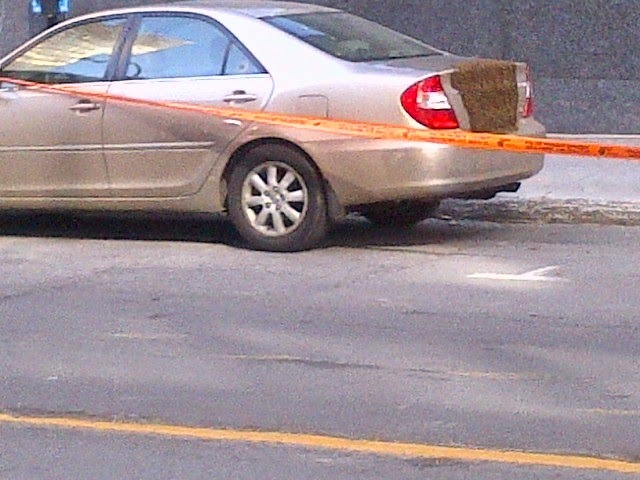 Take a look at the bees at the back of the car. I backed away quickly and called 9-1-1. The operator did not seem to know how to respond. "I will send the Fire Department," she said. A few minutes later four firefighters arrived on the scene, walked towards the car and declared: "This is not for us. You need an exterminator." Seconds later two police cars appeared. The officers were required to keep all of the gawkers away with their cell phones. Someone from a nearby office building brought me the yellow pages and I began calling exterminators. "We cannot kill bees," the last one I contacted told me. "It is not allowed. You need a bee expert." Why are bees important? Read this to article for some answers. The Fire Department called for their supervisor. He made some calls and managed to track down some bee experts. "They will be here in about an hour," I was assured. In the meantime, all of a sudden I started hearing people call my name: a neighbour whose legal practice is in a nearby building, a friend who works in the same building and a resident of my community who recognized me. Experts remove the bees safely. I was told that a Queen bee had decided to land on my car and bring her entire colony along. The bee patrol used towels and brushes to gently move all of the bees into the box and then some kind of smoke concoction to empty the last of them. Apparently the bees are worth a lot of money in the honey they will produce. But one of Miel Montreal's objective is to protect the bee population. They did not charge me a penny for the work they did. Miel Montreal operates as co-op with the city of Montreal and give a lot of workshops in the community and at schools on biodiversity. I never knew they existed, nor it seems did police, fire or 9-1-1 authorities. They have only been in operation formally since the spring of 2013. It is time we give them some applause. Here is a report on CBC TV. Here is my interview with CJAD's Barry Morgan. 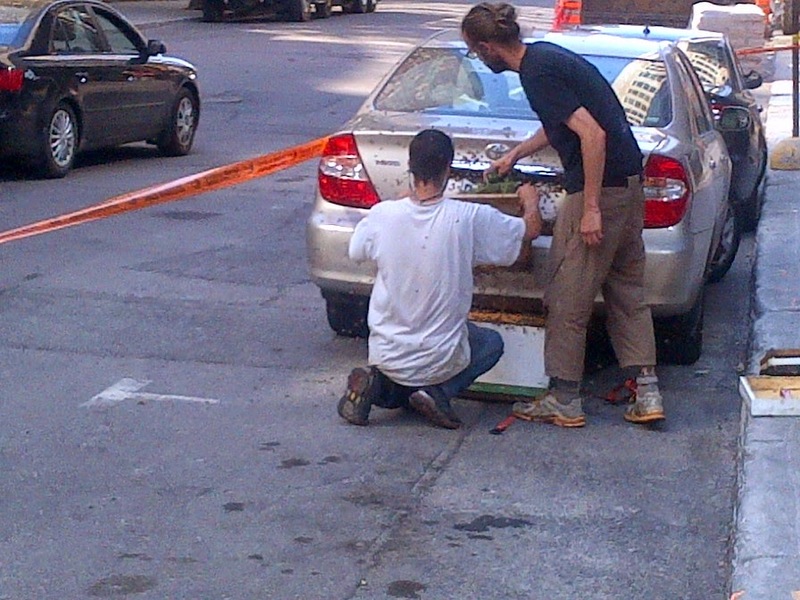 Here is footage of the bees on my car from CTV.